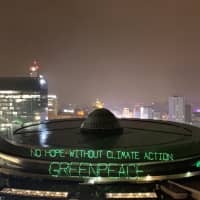 KATOWICE, POLAND - A diplomatic standoff over a single word could set the stage for a bigger showdown during the second half of this year’s U.N. climate summit. The Intergovernmental Panel on Climate Change’s special report on what would happen if average global temperatures rise by 1.5 degrees (2.7 F), and how to ensure they don’t go higher, was widely regarded as a wake-up call for policymakers when it was released in October . 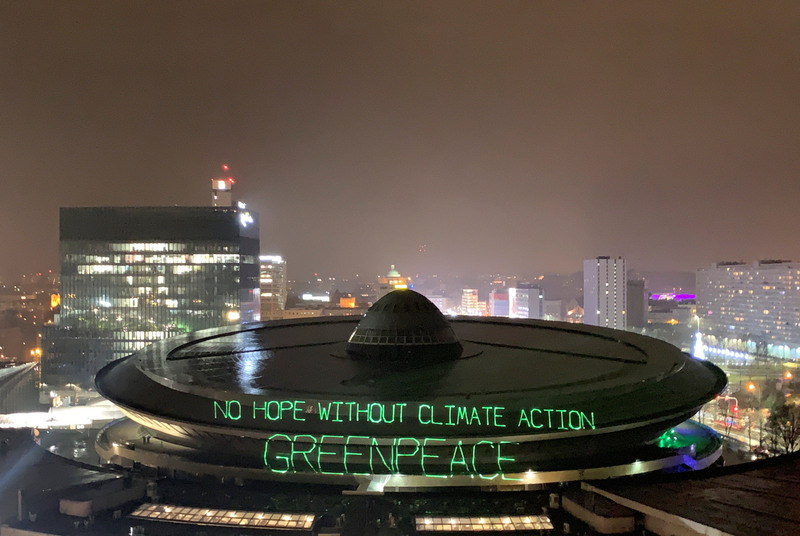 As diplomats wrapped up a week of technical talks Saturday, almost all 200 countries present in Katowice, Poland, had wanted to “welcome” the IPCC report, making it the benchmark for future action. But the U.S. and three other delegations objected. While none of the four-oil exporting countries spelled it out, their objection to the report likely included its suggestion that fossil-fuel use needs to be phased out by 2050. Oil, gas and coal are major sources of carbon dioxide, which traps heat in the atmosphere. The 2015 Paris agreement set a target of keeping global warming well below 2 degrees (3.6 F), ideally 1.5 C by the end of the century. “A 1.5 C and a 2 C worlds are very different in terms of mean climate, extremes, sea level rise, and climate-related risks,” said one of the report’s leading contributors, Valerie Masson-Delmotte. The higher threshold increases the likelihood of “climate change hot spots challenging basic water, food, economic security and the risk of irreversible loss of wildlife,” she said. Observers at the talks said the two Persian Gulf countries’ objection to the IPCC report came as no surprise. “The Saudis with their sidekicks the Kuwaitis have long been troublemakers in this in this process,” said Meyer, who has followed international climate negotiations for many years. “It’s really an embarrassment for the world’s leading scientific superpower to be in this position of having to disbelieve a report that was written by the world’s scientific community including a large number of pre-eminent U.S. scientists,” Meyer said. Saturday’s floor fight casts doubt on whether countries will be able to reach consensus on important issues by Friday, including the need to step up national targets to curb carbon emissions. While many countries are sending ministers or even national leaders to the talks, the U.S. and Britain are among the countries that will be represented only by bureaucrats.